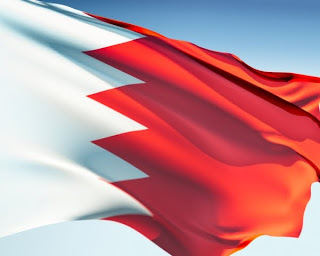 After Tunisia and Egypt now Protests are also spreading to other Arabian Countries like Bahrain, Algeria and Oman and Rulers of these Countries are trying to use force to crush these protests just like Bin Ali and Hosni Mubarak tried to do in Tunisia and Egypt. On Tuesday Saudi Arabia has sent hundreds of Army men to control the Protesters. Protests from last few days are taking place in Bahrain against King Hamad bin Isa. Protesters are demanding King to resign and bring a democratic government in the country. several deaths have also taken place in clashes between Security forces and Protesters. Lets see whether these Protests spread on a big level like Tunisia and Egypt or Security Forces will be able to control them?